Staff and Volunteers | Alter-Ations Inc.
Our staff are lead by three awesome veterinarians! Both Dr. Janna Kottke and Dr. Jan Schilling are local, licensed, practicing veterinarians in our area. Dr. Jean Grade moved back to the States and owns and operates Driftless Veterinary Service in La Farge. Dr. Janna Kottke moved to Viroqua in August 2007 with her family. She hails originally from Dexter, Michigan. 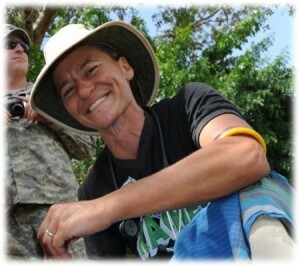 She attended Carleton College in Northfield, Minnesota, for her undergraduate education, and graduated from Michigan State College of Veterinary Medicine in 2000. 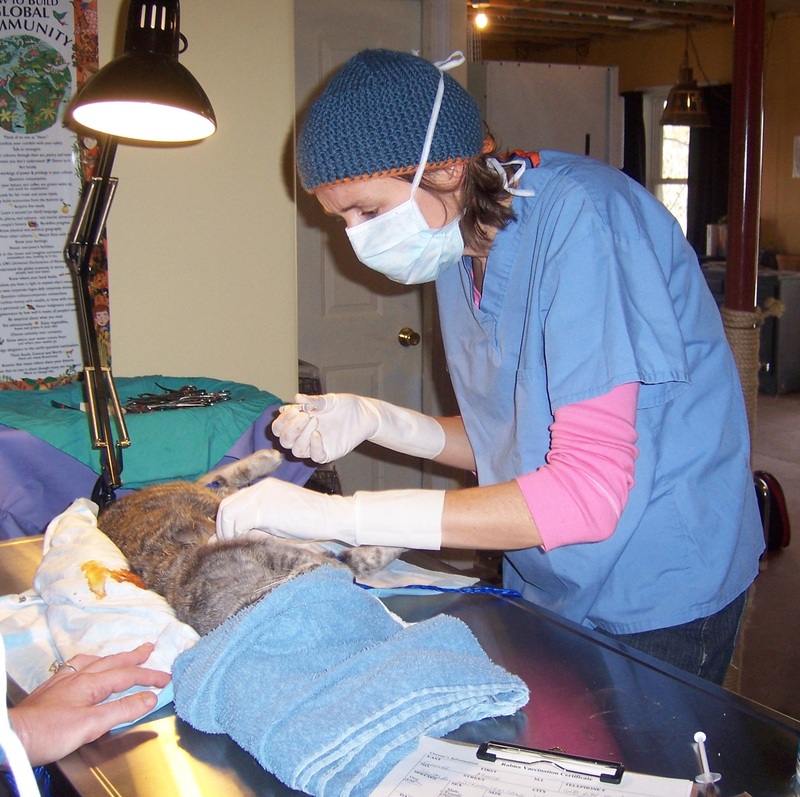 She has worked in a primary care setting since then; first in a mixed animal practice in Hudson, Wisconsin, and then in small animal practices in St. Paul and Minneapolis. She earned her certification in veterinary acupuncture and is trained in Chinese Herbal Medicine. Dr. Kottke currently works at the Ridge to Rivers Animal Clinic in Viroqua. Dr. Jan Schilling graduated from the University of Minnesota, College of Veterinary Medicine in 1981. She is licensed to practice veterinary medicine in Wisconsin and Minnesota. In 1997, Dr. Schilling was certified by the American Veterinary Chiropractic Association. 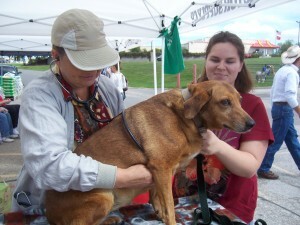 She then trained in Veterinary Acupuncture and Traditional Chinese Medicine at the Chi Institute. She presently owns her own practice, Vet-Energy, located in Viroqua. We have many opportunities for you to volunteer your time and talents for our organization and the cats we help. 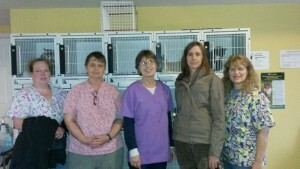 Traditional media coordinator; bookkeeping/accounting; web site coordinator; trap/neuter/release coordinator; CATsNIP Clinic check-in or check-out staff, cage cleaner, pre-operative prep staff, post-operative/recovery staff, surgical assistant (some of these jobs involve training or certification). Contact the office at 608-638-6887 or at alterationsinc@yahoo.com to get a Volunteer Application and Handbook!